Shikhar Dhawan's power packed century and belligerent knocks from Rohit Sharma, MS Dhoni and Kedar Jadhav propelled India to mammoth 321 runs. 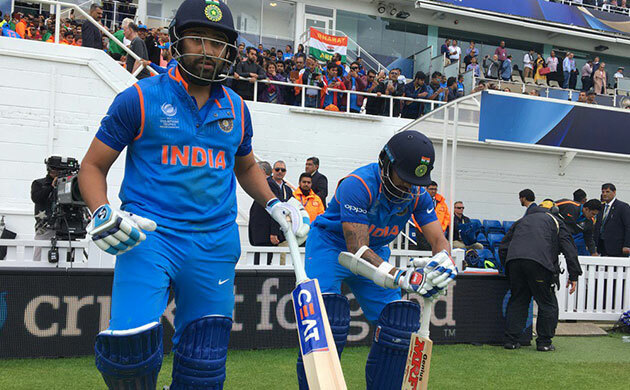 Moreover, Rohit and Dhawan brought another century stand and became the most successful pair in Champions Trophy matches as they recorded 636 runs in 7 innings. It was Dhawan's 10th ODI century and India's 'Gabbar' justified the team's think-tank's faith on him. Former captain MS Dhoni too displayed great form at the later stage of the innings and along with Kedar Jadhav, led the lower order assault. 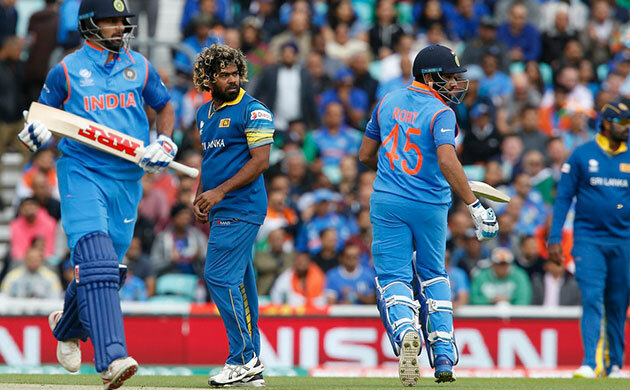 None of the Sri Lankan bowlers were able to trouble the Indian batsmen as fours and sixes rained all over the ground. 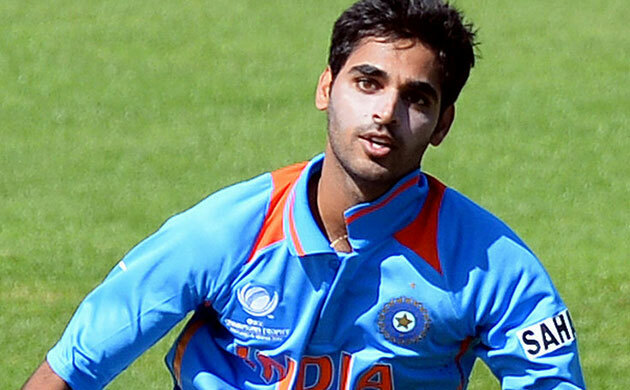 India began the innings on a steady note after losing the toss and being asked to bat. Rohit and Shikhar began cautiously and led a brutal assault as the first 10 overs went by. Two wickets were lost quickly after Rohit fell after a quickfire 78 and captain Virat Kohli scored a golden duck. The hero of the previous match, Yuvraj Singh, too flopped with the bat. However, the old warhorse and former captain MS Dhoni steered the ship towards a huge total along with Shikhar Dhawan. Dhawan scored his 10th ODI century and put huge pressure on the Lankans. After his departure, Hardik Pandya too returned to the pavilion early. However, Dhoni's brutal assault saw the defending champions ratcheting up another 300 plus total. Kedar Jadhav gave the final touches to India's innings after former captain Dhoni's departure. It was a poor day on the field for Sri Lankan bowlers and fielders as sixes and fours rained all over the ground.